Welcome to Summit Cabinets!! We are here to provide you excellent quality, outstanding value and high-quality services. 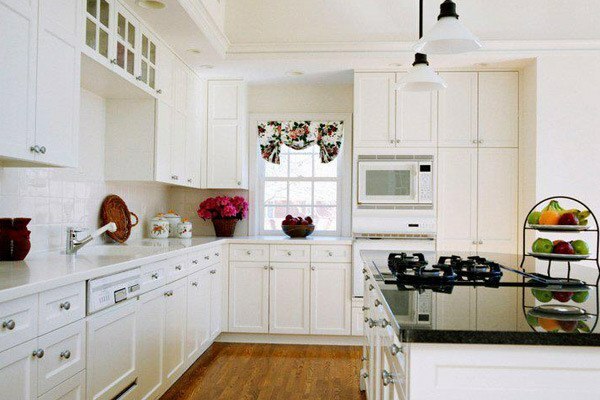 At this kitchen cabinet outlet, our NKBA certified professionals are always ready to make your dream kitchen a reality. Here you will find MITERED CHARCOAL, SHAKER CHERRY, MAPLE GLAZE, SHAKER WHITE, ANTIQUE WHITE, CHERRY and more varieties of custom kitchen cabinets in Corona. Summit Cabinets is a cabinet factory outlet, delivering exclusive wholesale and discount kitchen and bathroom cabinets at affordable prices in Corona. Summit Cabinets aims to provide outlet stores where knowledgeable NKBA professionals can provide the resources to get any kitchen project done on time and on budget. Each outlet provides an exclusive look at a diverse range of high quality cabinets. 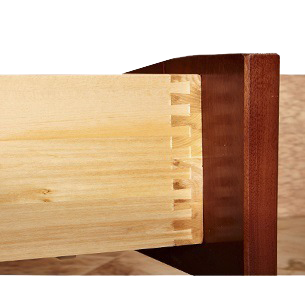 These crafted cabinets are offered at wholesale prices, directly from the factory. Throughout Corona and the whole Inland Empire, you’ll find constructed cabinetry with colorful woods to meet any design needs. 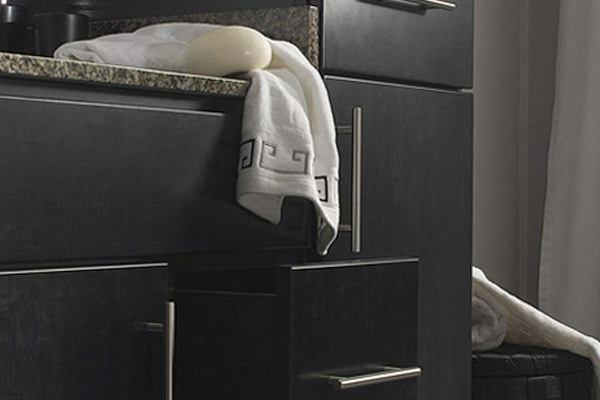 Whether the project demands discount bathroom cabinets or discount kitchen cabinets online or in-store, Summit Cabinets looks to provide wood cabinets in Corona. Whether remodelers are looking for discount bathroom cabinets in our outlet store, or whether a contractor is searching for the best discount kitchen cabinets online, the core goal is to provide above and beyond service to the local communities. We extend the products by providing services such as certified kitchen designers and experienced representatives. 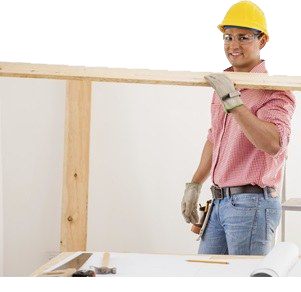 These services make remodeling projects easier to manage and easier to keep on budget. Here you can find everything you need to get started on a cabinet remodel. The variety to customize the project and our team of certified professionals will ensure that the remodel meets all needs for a perfect dream kitchen or bathroom. 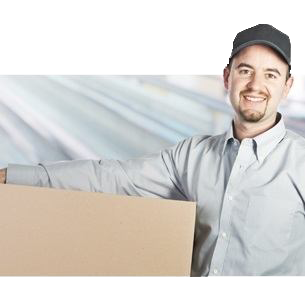 At SUMMIT CABINETS, our goal is to be your CABINET FACTORY OUTLET offering QUALITY CABINETS at AFFORDABLE PRICES.